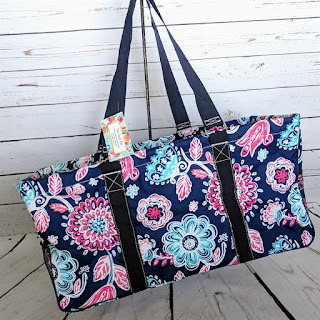 I've had my Haul-It-All Tote | 38 Prints $22.99 (Retail $32.99) for a few years now and LOVE it! $8.99 for the first item and $5.99 for each additional item. US only. Seller usually ships within 24 hours. Ships no later than Fri, May 18. Make sure you update your app.